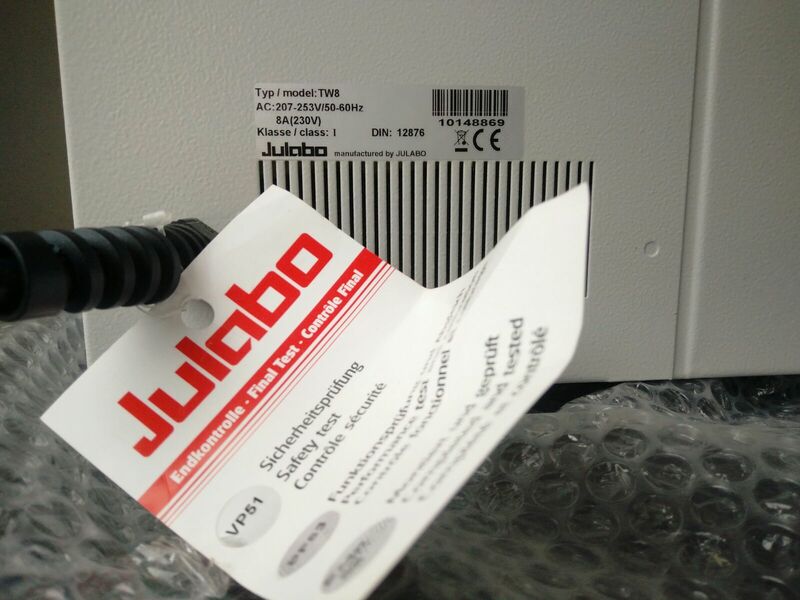 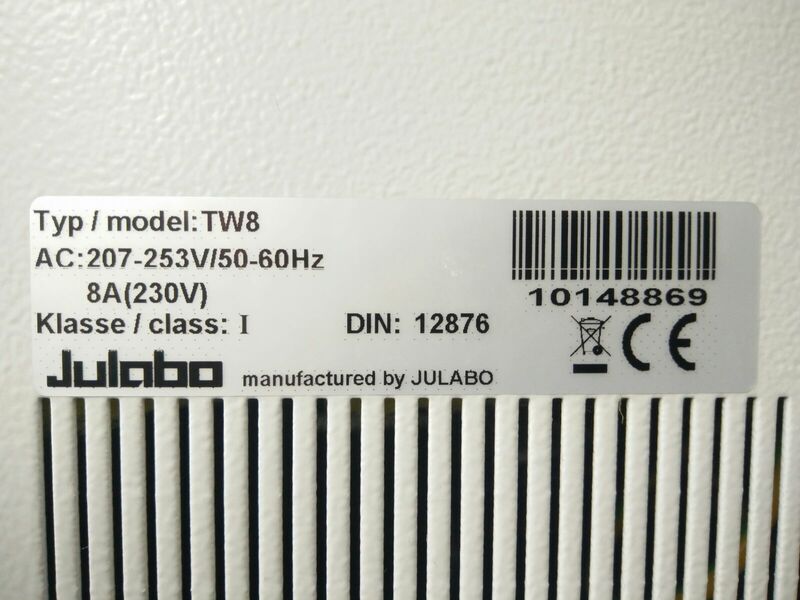 Alternatively, we also offer thermostats from Lauda. 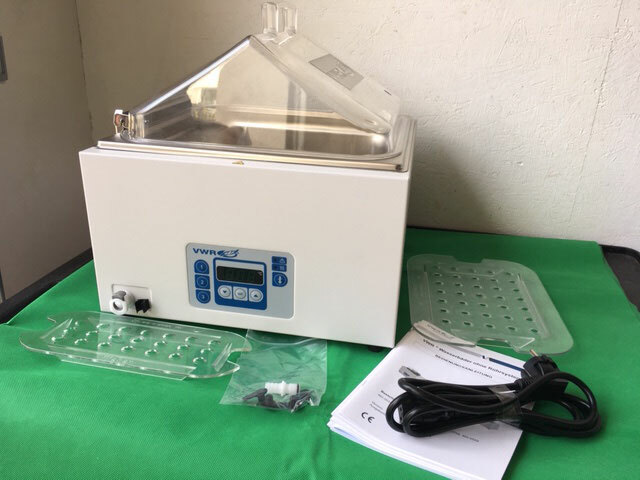 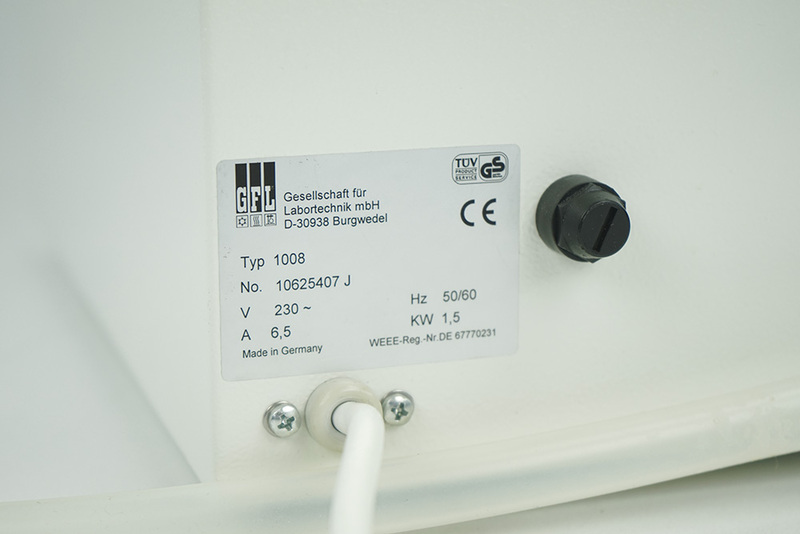 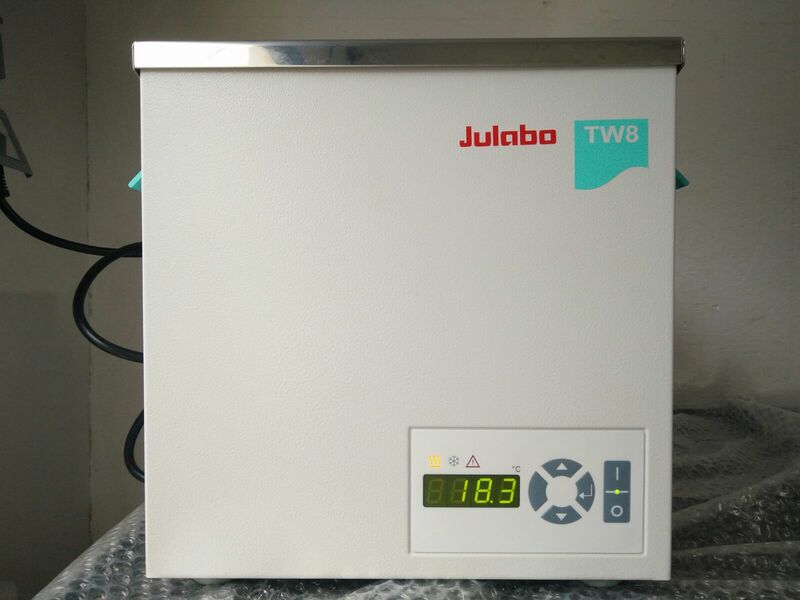 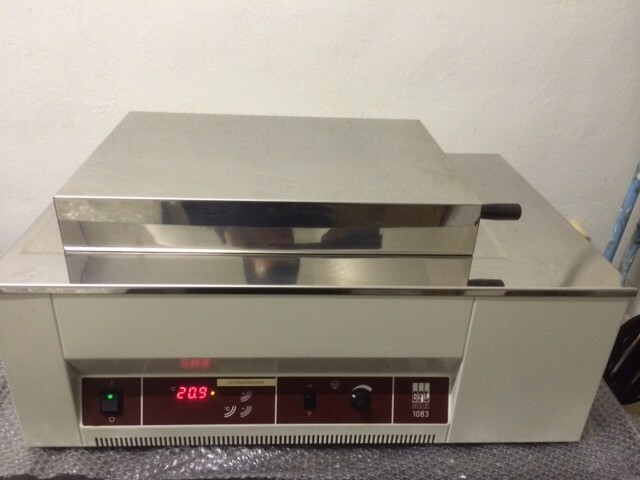 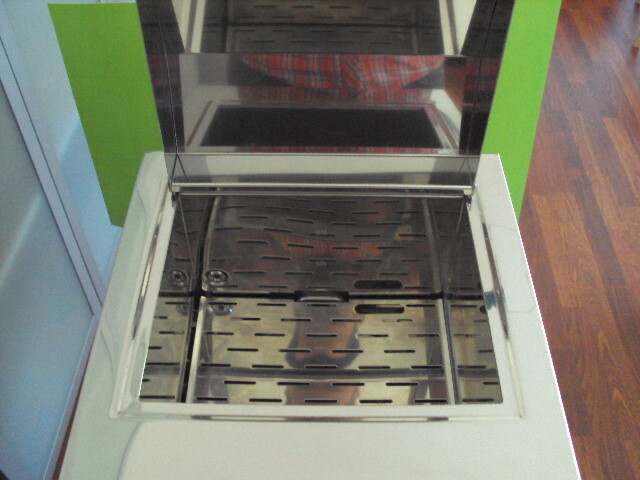 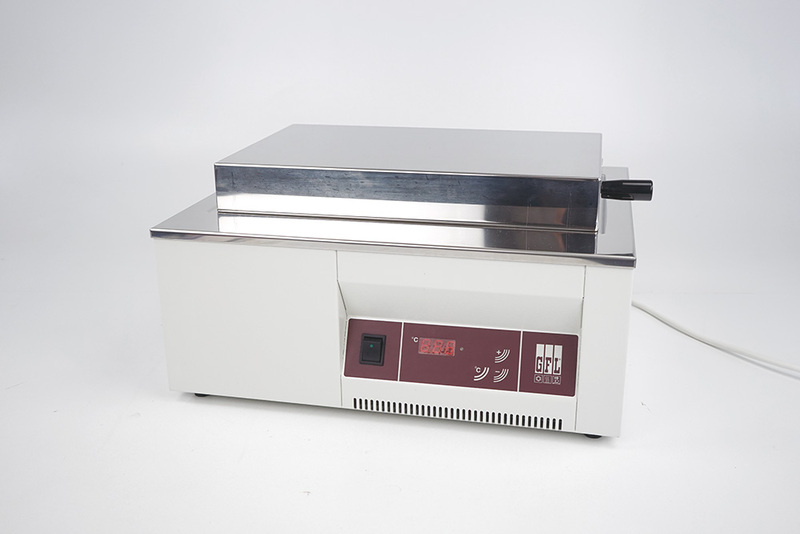 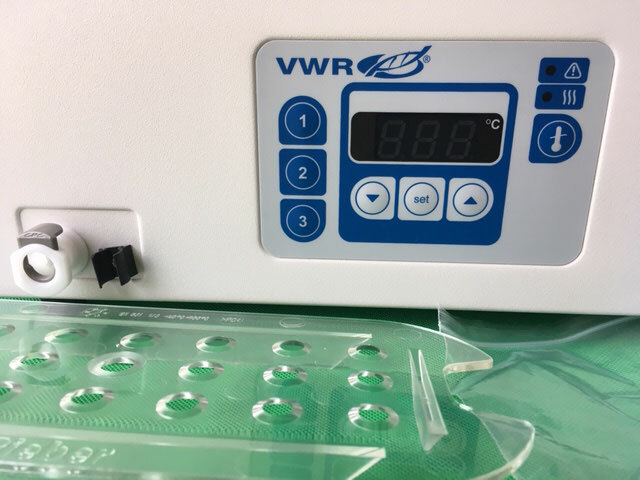 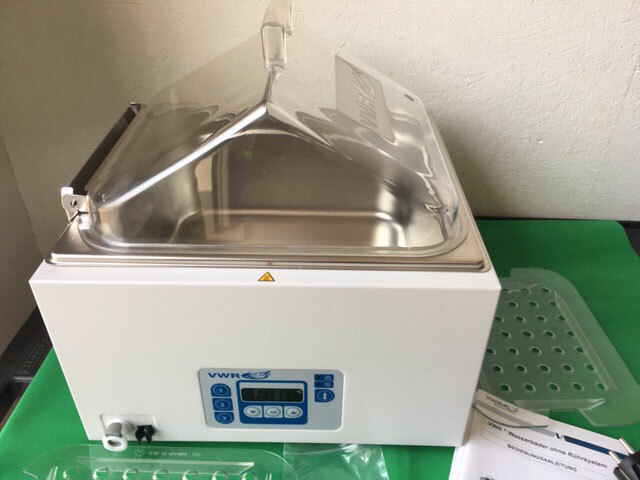 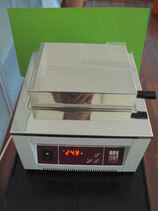 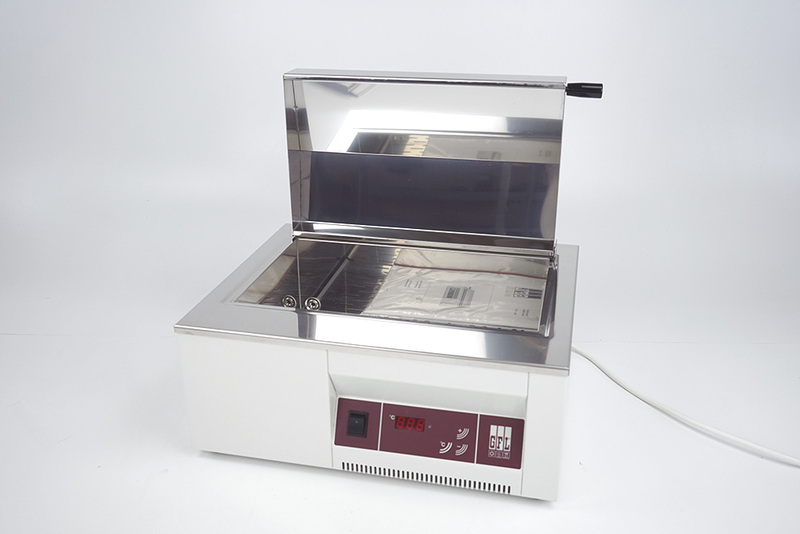 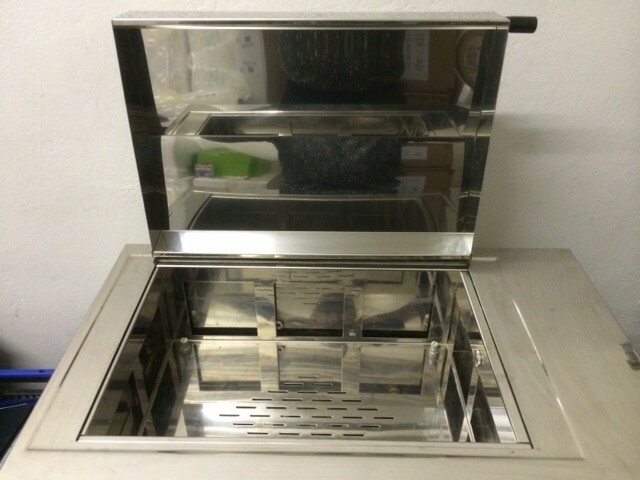 Water bath 1003 is successfully used for incubations and inactivations of bacterial cultures, e.g. 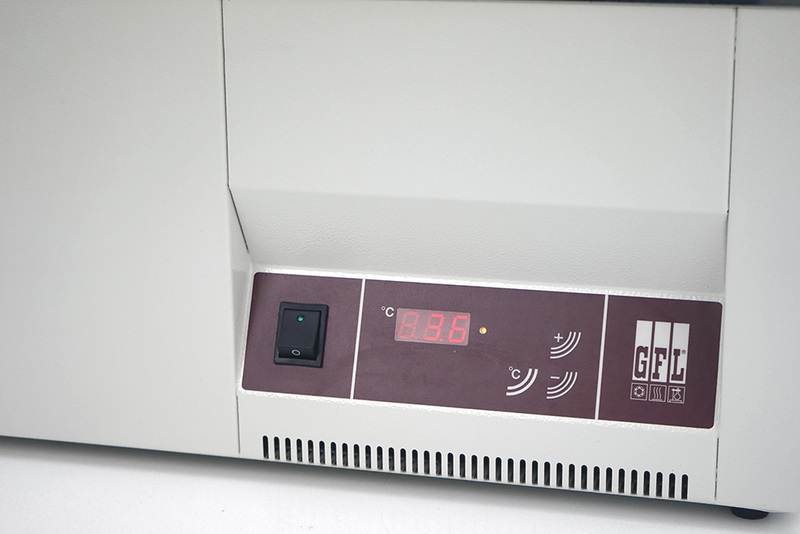 for the heating of bacteriological media, the performance of chemical reactions or the thawing of samples. 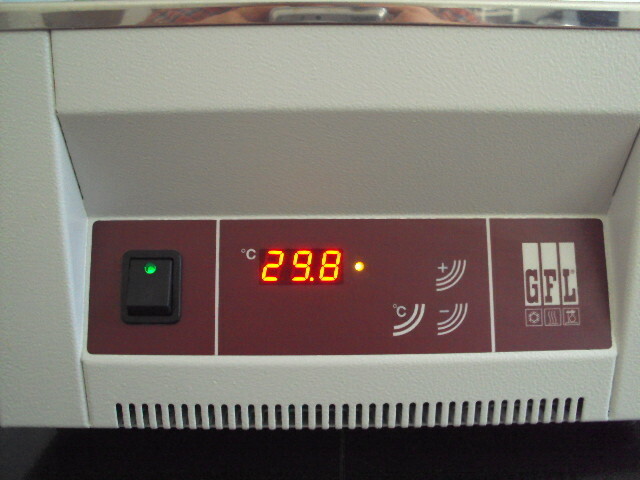 With microprocessor controlled temperature regulation. 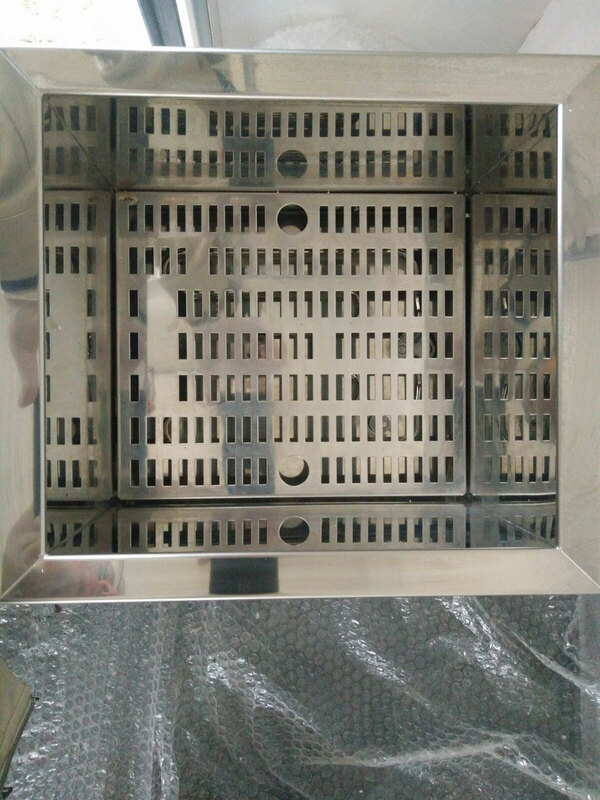 Corrosion-resistant housing made of electrolytically galvanized steel plate, powder-coated, widely resistang to bases, acids and heat. 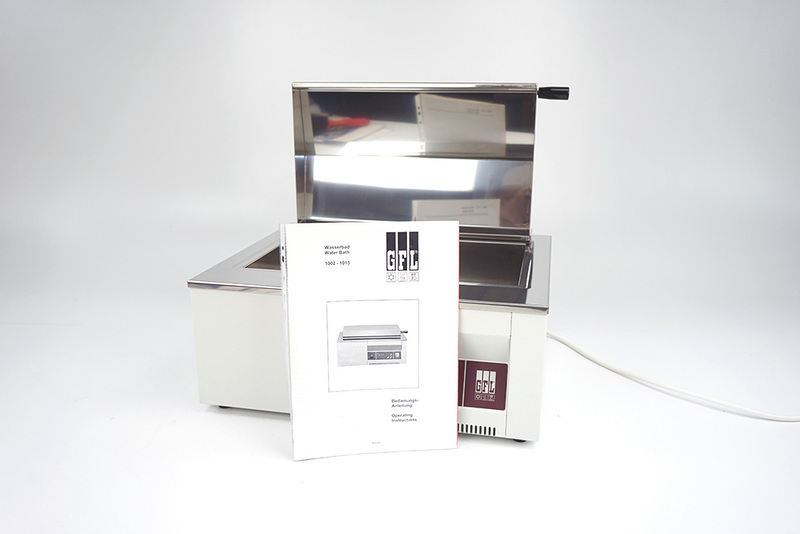 Use for incubations and inactivations of cultures, such as e.g. 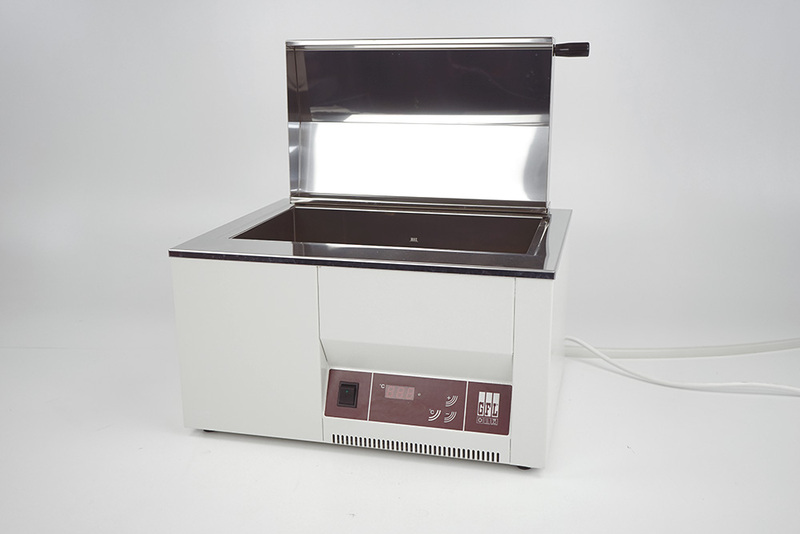 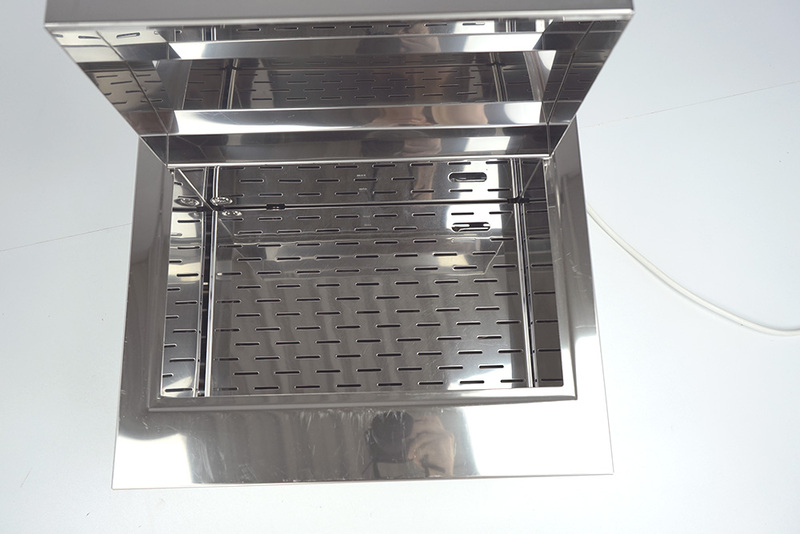 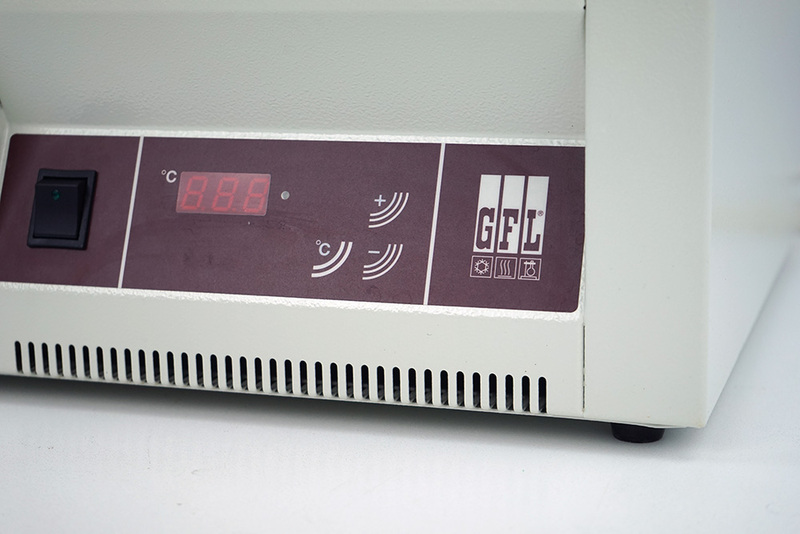 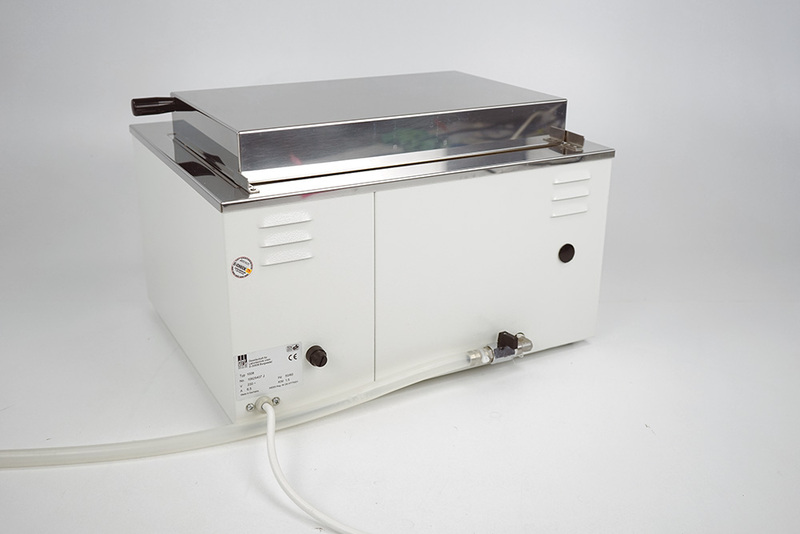 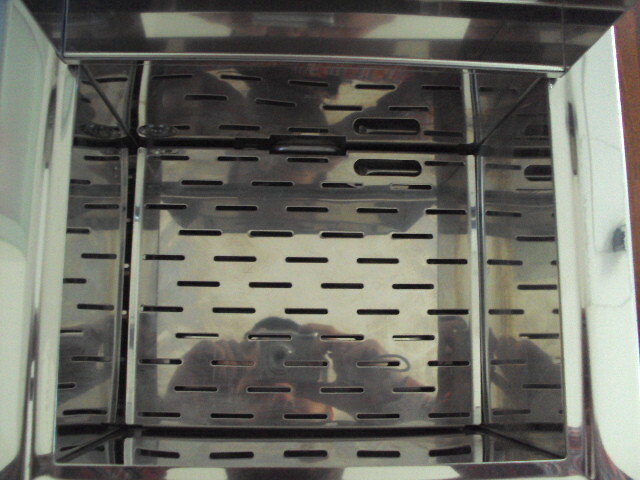 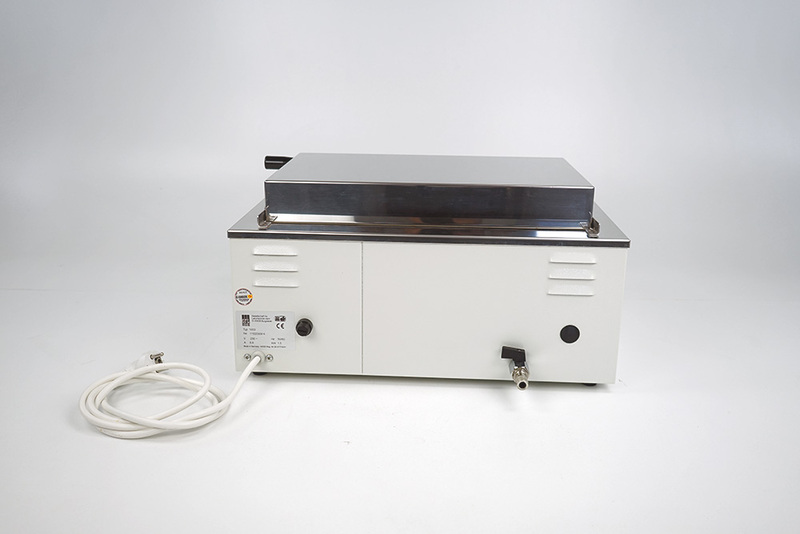 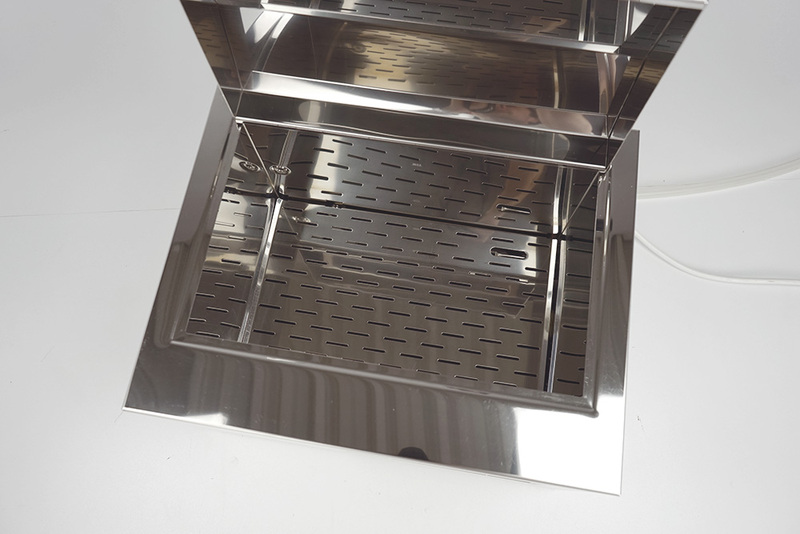 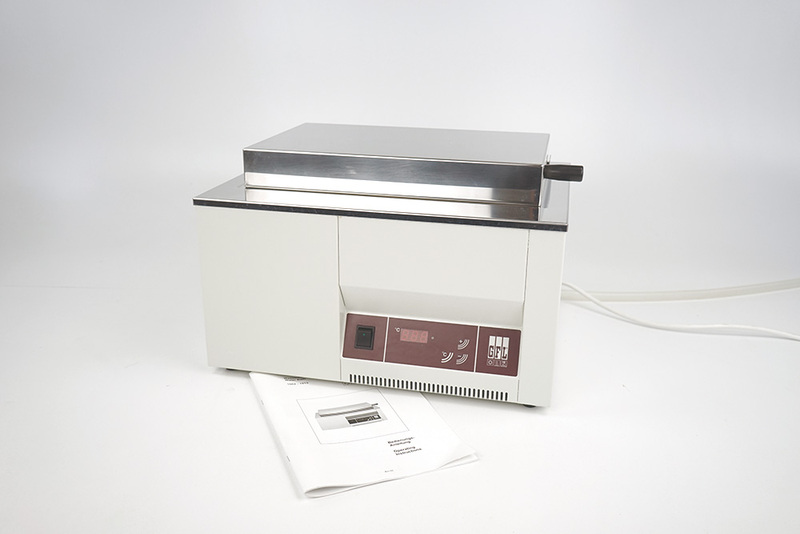 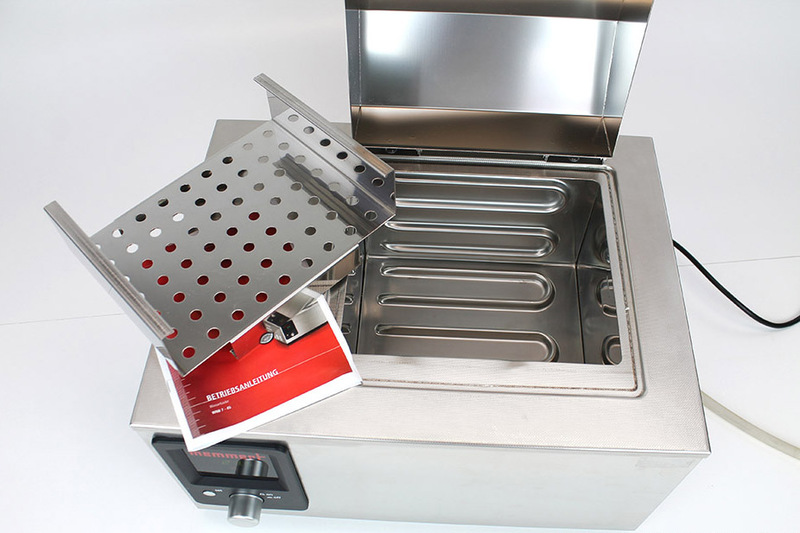 for warming bacteriological media, carrying out chemical reactions or thawing samples. 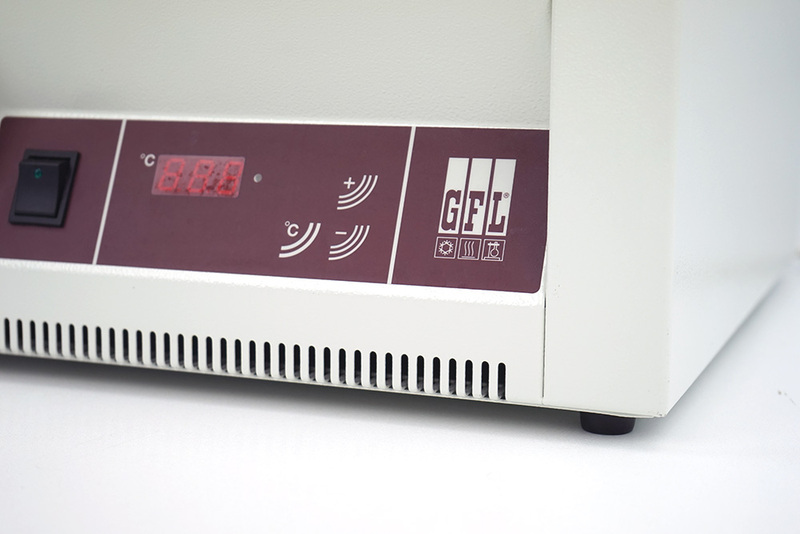 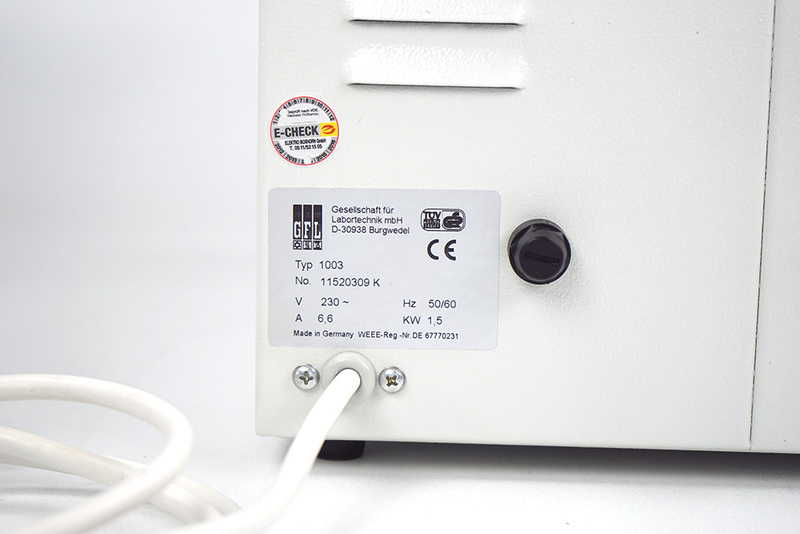 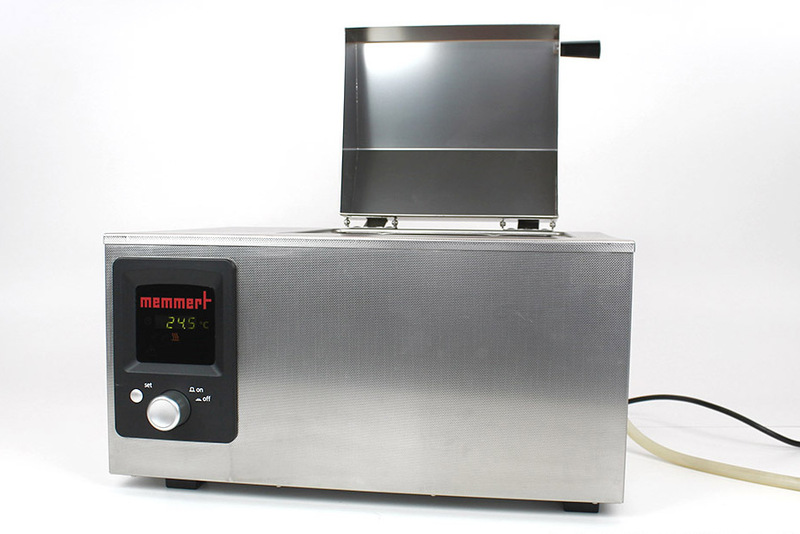 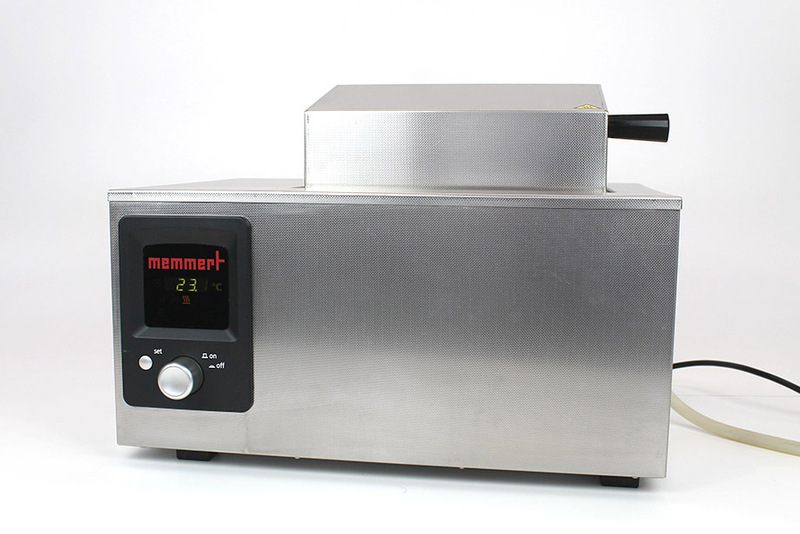 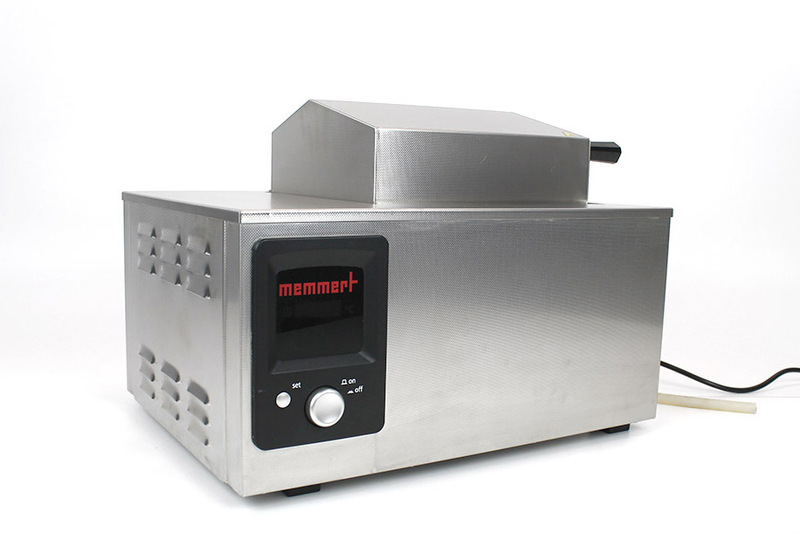 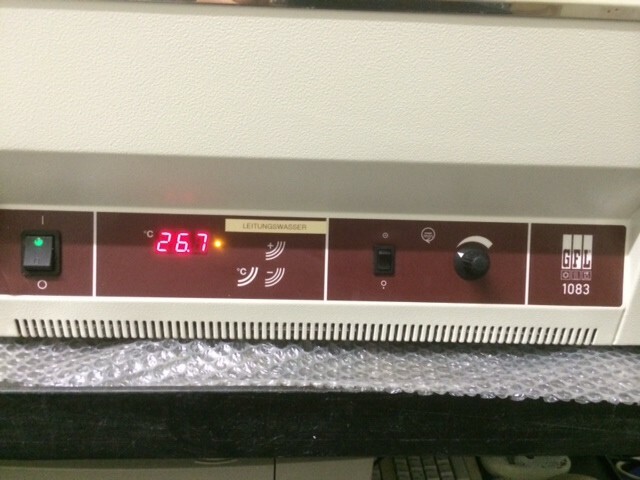 Refrigerated circulator with a huge temperature range. 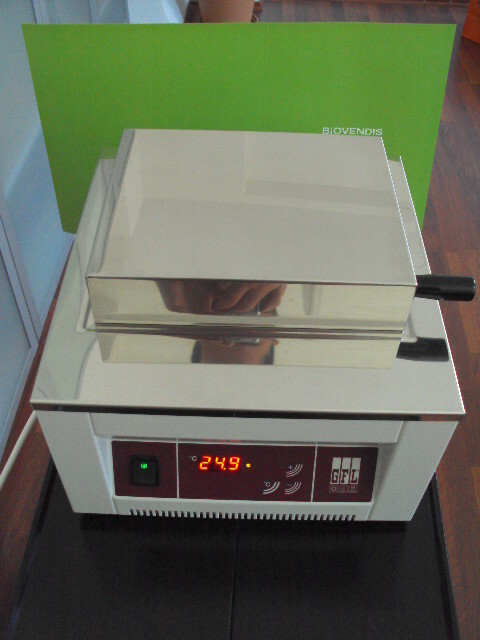 Can be used as a tabletop unit due to its low height.